Pearl Facials are catching up the popularity just like the gold facials and the diamond facials. 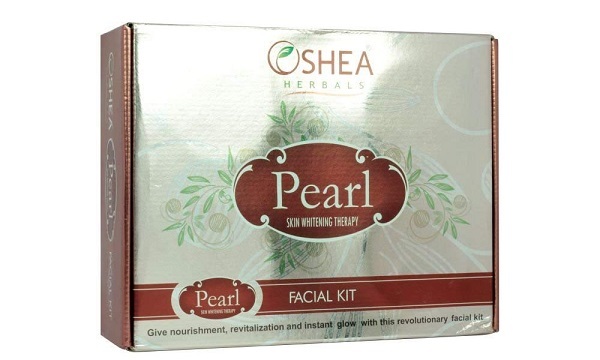 A lot of youngsters are opting for the pearl facial kit, thanks to its anti tanning and skin whitening benefits. 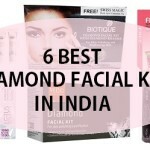 Not just that getting a pearl facial at home or salon can give you immense benefits. Real Pearl extracts and essence is used in this facial, hence the name. 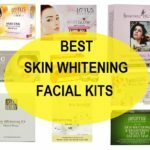 The benefits of this wonderful skin whitening facial are commendable and this is what lures a lot of women out there. Women with oily skin are the perfect candidate for a pearl based facial though ladies with normal to dry skin can also try it to fetch the benefits. 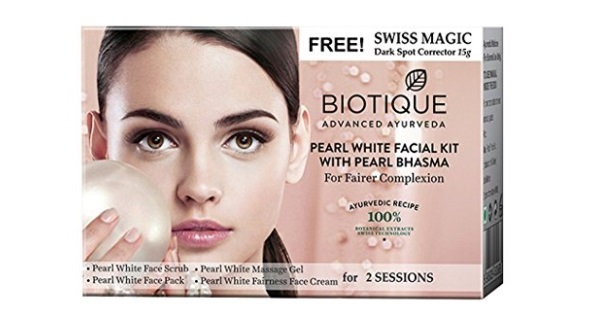 So, if you have been wishing to get the anti tanning facial done, then here we will be sharing the benefits of pearl facial and the best pearl facial kits available in Indian market so that you can do a facial at home yourself. What is a pearl facial? A pearl face facial includes the pearl based cleansers, mask, cream and the powder which has the pear powder. As our skin is exposed to a lot of pollutants throughout the day, plus the oils and sebum that can clog the pores. 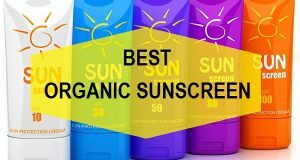 Therefore, it gets essential that you eliminate the chances of getting skin problem. Thus, use of a facial can be the best thing. Women in their mid 20s can start using pearl facials which can be beneficial for skin whitening and anti aging. 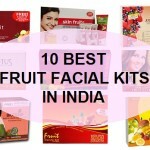 For sensitive skin, also check the best Biotique herbal facial kits in India. Our skin is affected a lot due to the pollutants, toxins and the dust. Application of pearl facial can help you in numerous way by getting rid of the toxins and reviving a tired and dull skin brilliantly. Your skin gets lots of benefits from using this facial. Pearl mask helps rejuvenate the dullness and brighten the dull face. The enzymes and the mineral in the pearl facial powder aids in the skin whitening, simultaneously, it also helps in removing the sun tan. For people having dark circles problems and the red patches son the face, pearl facial lightens the darkness. Hyper-pigmentation is an issue faced by a lot of women. Application of pearl facial twice in a month ensures that pigmentation gets lighter and skin gets clearer. 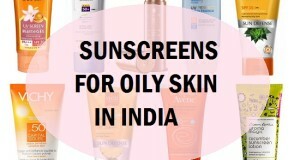 Sun tanning is also a skin problem that gets worse during summers. Pearl facial cleanser and pearl mask works as an anti tanning product to lighten the tan. The facial also de-clogs the clogged skin pores and removes the blackheads and whiteheads when used regularly. For glow and radiance on the skin, this treatment can be done twice in month to boost the skin’s softness and smoothness of the skin’s texture. 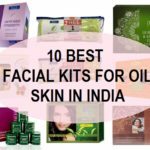 Now, let us tell you the best Pearl facial kits available in Indian market, and then we will share how to do a pearl facial at home. 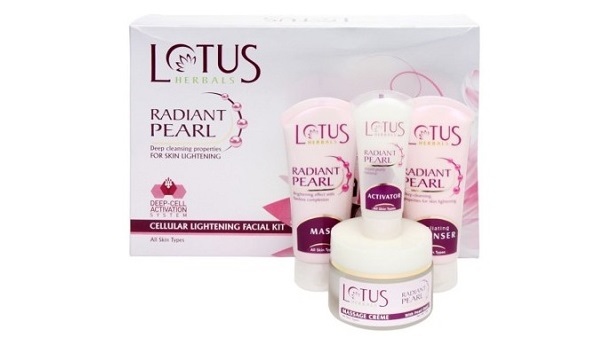 This Pearl facial kit contains all the basic skin care ingredients. It hydrates the skin deeply and nourishes it too. It contains real pearls that give radiant glow and shine on your face instantly. 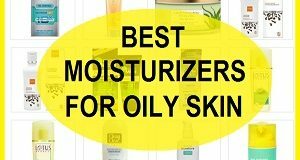 It makes your skin look very clear and supple. It controls the ageing process and enhances natural skin tone. It is suitable for the new brides as well to increase the subtle glow on the face. This facial is an Ayurveda recipe for your skin. Biotique brand is one of the trusted brands which makes all the products with their herbal ingredients just like this one. This facial can be used 2 times. 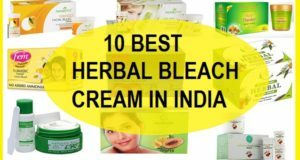 It can improve your skin complexion and reduce dark skin spots. This Home pearl facial contains multiple natural ingredients like pearl, fruit extracts, and essential oils. 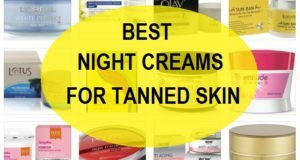 It can give instant results on your face in terms of tan removal and adding glow to it. It prevents aging and wrinkles too. It is suitable for all skin types and makes it bright and flawless. It contains one pearl based cleanser, scrub and massage cream. These 3 basic steps are enough to maintain your skin’s glow and health. 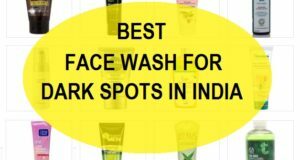 The facial cleanser helps in exfoliating the skin, scrub removes all the oil and unclog pores and cream whitens the skin and makes it beautiful. 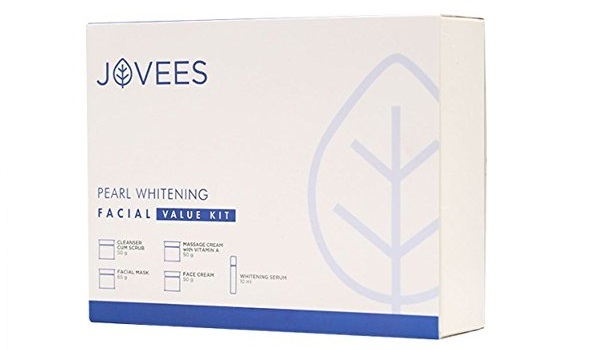 Jovees pearl facial kit does multiple jobs at a single time. It contains toner that hydrates your skin and minimizes the pores. The cleanser removes dirt from the skin and gives it a new life. The massage cream improves blood circulation in the skin and enhances its beauty. This pack consists of 4 tubes which are 4 steps to follow. 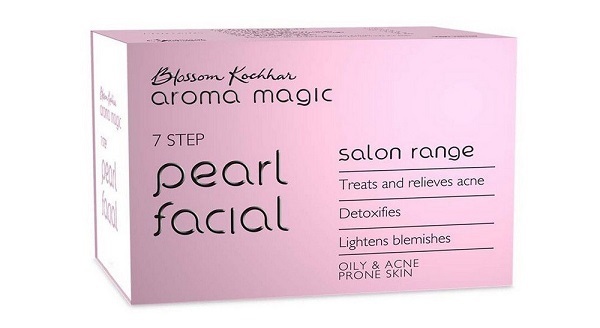 Aroma Magic Pearl facial is ideal for oily and acne prone skin. It makes the skin clean and oily free after using it. It detoxifies and hydrates the facial skin and leaves a glowing fair face. It heals acne and its marks as it consists several naturals components like neem, fruit and pearl extracts. All these ingredients help in making your skin healthy and young and flawless. 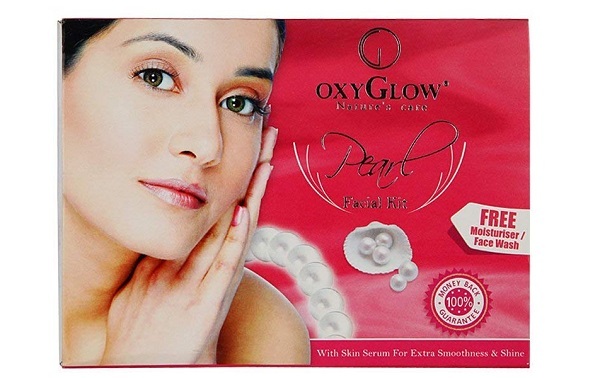 Shahnaz Husain pearl facial kit is ideal for dark and dull looking skin. It enhances the glow of your skin and protects it from damage caused by environmental factors. It is a good bridal facial kit. It improves blood circulation and repairs the skin cells. Oshea skin whitening therapy contains real pearls that brightens and smoothens the skin. This facial claims to give light and bright skin tone. It is an herbal facial kit that can reduce pigmentation, tanning, acne spots and blemishes. This facial is meant for dull and tired looking skin. It hydrates and tightens the old looking skin and treats ageing. Natural pearls give fairness to the face instantly. Oxyglow pearl facial is made to remove dead skin cells and to repair your tired dull skin. 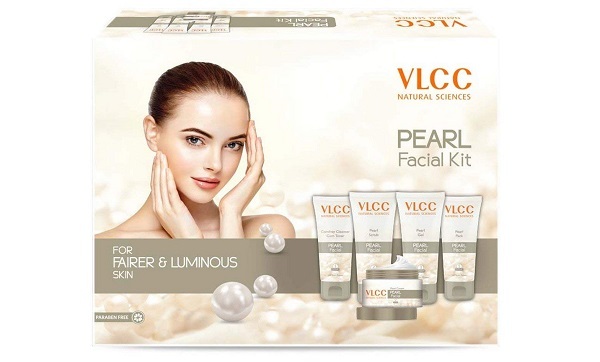 The brand claims to have crushed pearls in this facial kit. Oxyglow facials are used in professional salons as it delivers really good results. It does not cause any irritation and is eco-friendly in nature. Now, let us tell you how to do the pearl facial at home. Simply follow these steps to get your treatment done at the convenience of your home and to save the extra money that you pay at the salon. Before that tie your hair in a bun if you have long hair and wear a headband to keep the front hair away. Wash the face with a mild cleaning product like face wash etc. Then go ahead with the cleanser that is provided in the pearl kit. Most f the cleansers in facials are like the wipe-off types. Therefore, you can apply the pearl cleanser and then massage for 10-15 seconds then wipe off with a wet washcloth. Mix the peal powder it some water and massage or rather scrub the face with this for 30-45 seconds. Then keep this paste for 10 minutes and wash the face with clear water. You can also check the instructions given on the facial kit pack as the same facial can have different procedures from different brands. Next step is the face mask application. Apply the face mask evenly on the face and wait for it to get fully dry. Then wash it off with plain water. Some kits have additional products like pearl facial serum etc that you can try after the mask. 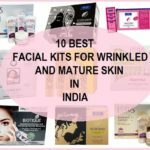 So, this is the list of the top best pearl facial kits in India that can be used at home for home facials. 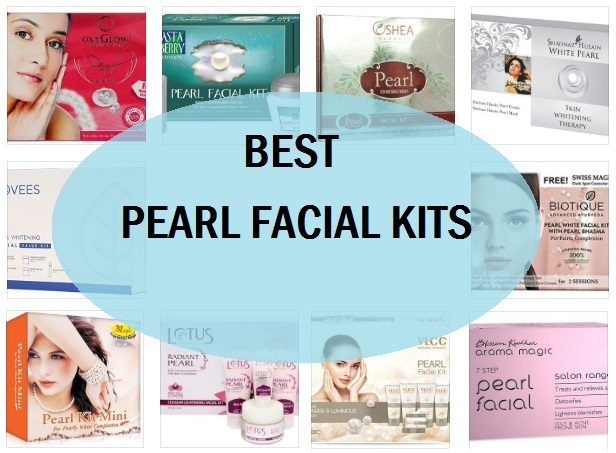 Have you tried any of these pearl kits. Which is your favorite kit that you would like to recommend to others?